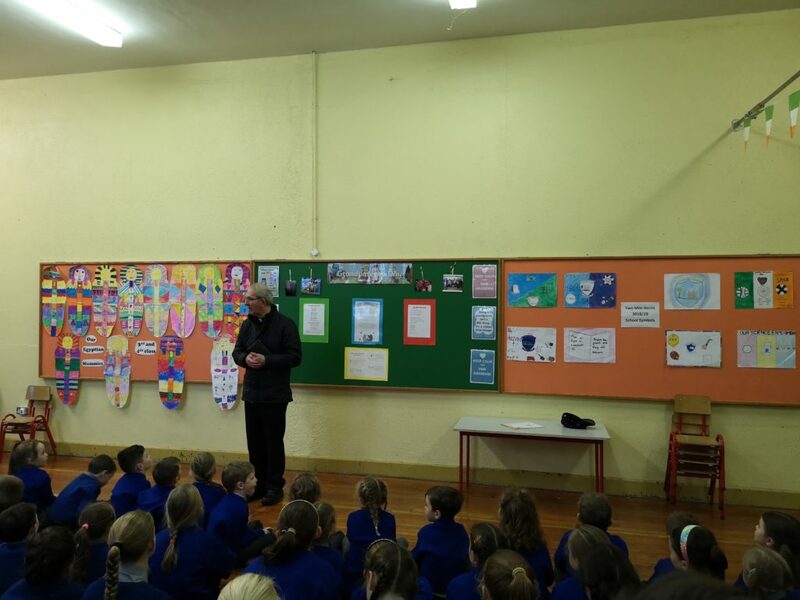 Fr Tom kindly led a Prayer Service for the staff and children in our school this morning, as part of Catholic Schools Week. We gave thanks for everyone who makes our school the active, caring community that we are all part of each day. Thank you Fr Tom for facilitating such a meaningful service.